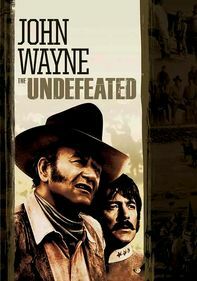 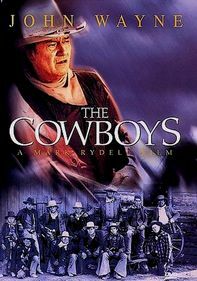 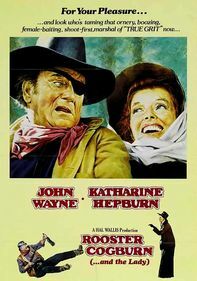 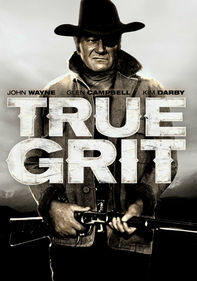 John Wayne stars as tough cattle baron John Chisum in one of his better late-era Westerns, directed by Andrew McLaglen. 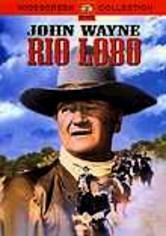 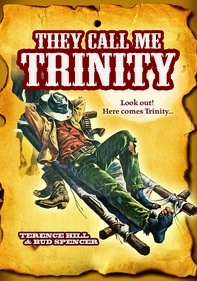 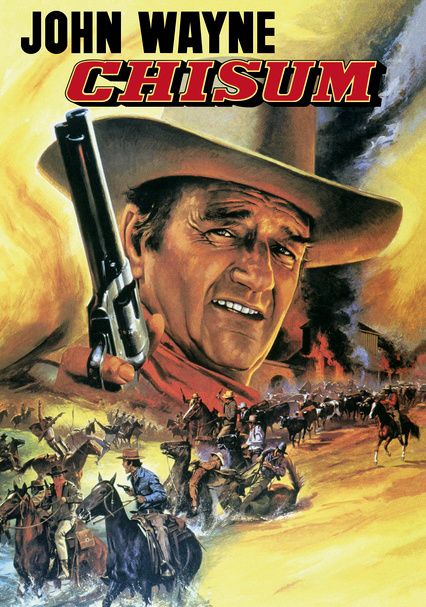 Chisum fights con artists, corrupt town officials (Forrest Tucker) -- even Billy the Kid (Geoffrey Deuel) -- in order to keep the peace and his cattle ranch intact. 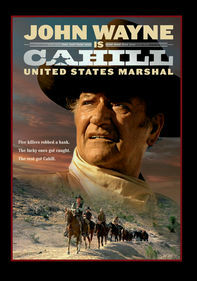 Ben Johnson plays The Duke's mumbling sidekick.